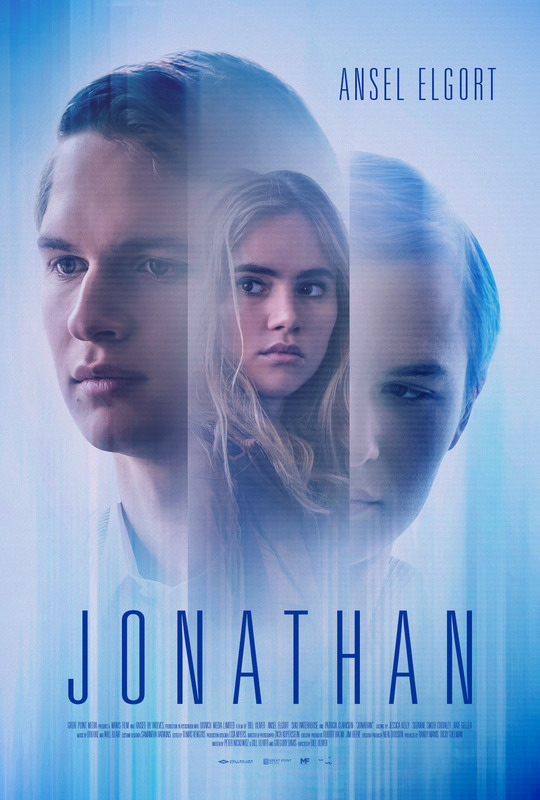 Jonathan (Ansel Elgort) lives a mundane life. He goes to work. He eats alone. He plays video games, and he swaps video messages daily with John, with whom he shares a modest apartment. The lives of the two are entwined, though not quite in the way it might initially seem. So when John breaks one of the ironclad rules that govern their ordered lives, their structured existence, their increasingly suspicious doctor, and their own individual autonomy threaten to collide.